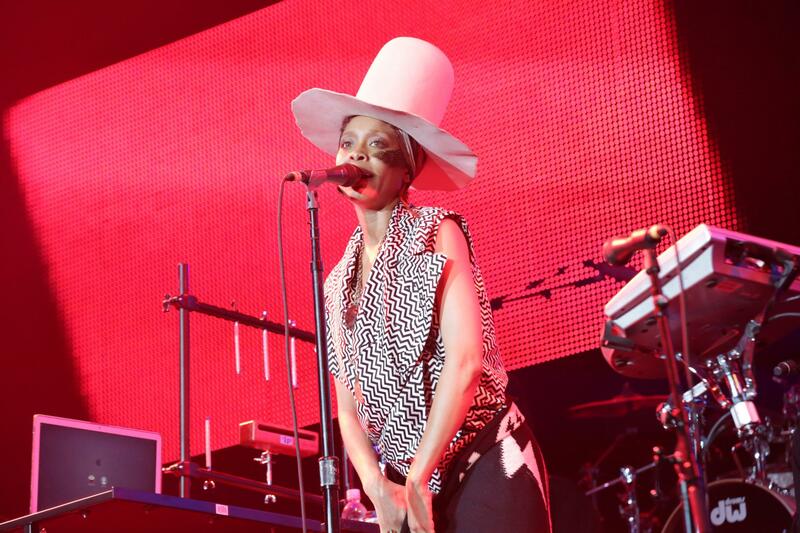 Relive some of Erykah Badu's biggest hits before she graces the ESSENCE Fest stage this summer. 2015 ESSENCE Fest performer, Erykah Badu aka Lo Down Loretta Brown has been blessing the world with her funky yet soulful sound since Baduizm’s 1997 release. In anticipation of yet another epic #EssenceFest performance by the neo-soul great, we created this ultimate playlist of the analog girl in a digital world’s biggest hits. What’s your favorite Erykah Badu song? Let us know on Twitter, @EssenceFest. Don’t miss Erykah at this year’s ESSENCE Fest! Click here to buy your weekend passes! Check out the rest of the Festival line-up here. Stay tuned to ESSENCE Festival for all things #EssenceFest! Join the #EssenceFest community by following us on Twitter @EssenceFest and Facebook.